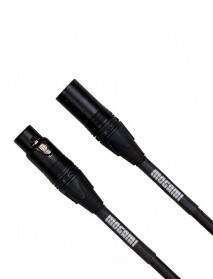 The cable of the pros! 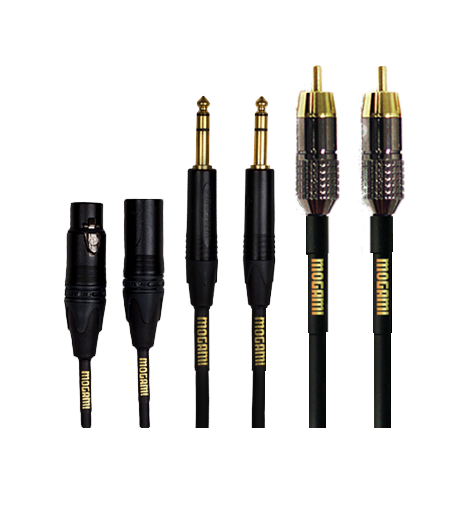 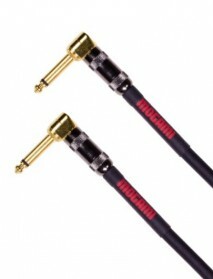 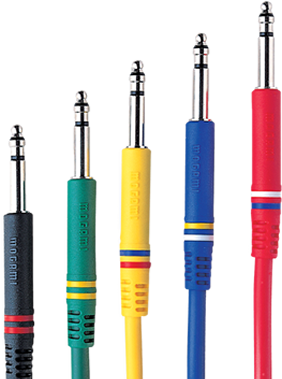 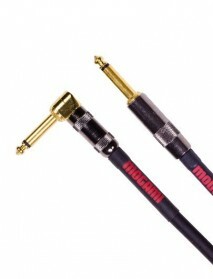 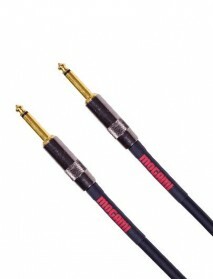 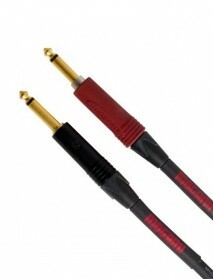 Virtually every major recording studio is wired with Mogami Cable®, and trusted by professional musicians worldwide. 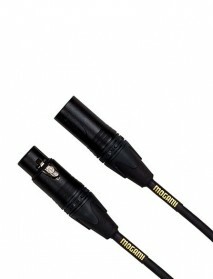 and those who want to sound like one! 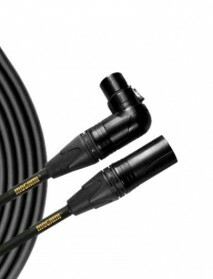 Tommer Pro Audio features service by Amazon! 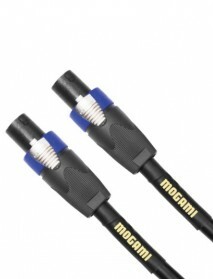 World-class order fulfillment with fast and flexible shipping options. 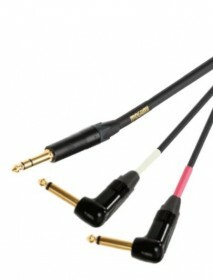 Just In and Now Available! 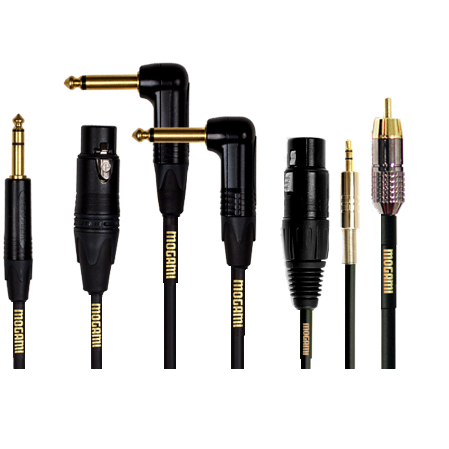 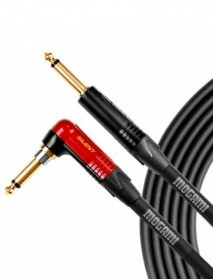 Mogami GOLD INSERT TS R-02 Insert Cable, 1/4" Straight TRS to Dual Right Angle TS Plugs, 2 ft.
Mogami OD GTR-03RR Overdrive Pedal/Effects Instrument Cable, Gold 1/4” Right Angle Plugs, 3 ft.
Mogami OD GTR-03R Overdrive Guitar Cable, Gold 1/4” TS Right Angle to Straight Plug, 3 ft.
Mogami OD GTR-06 Overdrive Guitar Instrument Cable, Gold 1/4" TS Straight Plugs, 6 ft.
Mogami OD GTR-06R Overdrive Guitar Cable, Gold 1/4” TS Right Angle to Straight Plug, 6 ft.
Mogami OD GTR-12 Overdrive Guitar Cable, Gold 1/4” TS Straight with silentPLUG, 12 ft.
Mogami GOLD SPEAKER SO-15 Speaker Cable, Neutrik speakON Twist Lock Connectors, 15 ft.
Mogami PLATINUM GUITAR-20 SILENT R Instrument Cable, 90° silentPLUG to Straight, 20 ft.
Mogami OD GTR-20 SILENT R Overdrive Electric Guitar Cable, 90° silentPLUG to Straight, 20 ft.
Mogami OD GTR-30 Overdrive Guitar Cable, Gold 1/4” TS Straight with silentPLUG, 30 ft.
Mogami GOLD-AES-03 Digital/Analog Microphone Patch Cable, Gold 3-Pin XLR-F to XLR-M, 3 ft.
Mogami GOLD-AES-06 Digital/Analog Microphone Patch Cable, Gold 3-Pin XLR-F to XLR-M, 6 ft.
Mogami GOLD-AES-12 Digital/Analog Microphone Patch Cable, Gold 3-Pin XLR-F to XLR-M, 12 ft.
Mogami GOLD-AES-20 Digital/Analog Microphone Patch Cable, Gold 3-Pin XLR-F to XLR-M, 20 ft.
Mogami GOLD-AES-25 Digital/Analog Microphone Patch Cable, Gold 3-Pin XLR-F to XLR-M, 25 ft.
Mogami GOLD-AES-50 Digital/Analog Microphone Patch Cable, Gold 3-Pin XLR-F to XLR-M, 50 ft.
Mogami GOLD STAGE-20 Microphone Cable, Gold 3-Pin XLR-F to XLR-M, 20 ft.
Mogami GOLD STAGE-20R Microphone Cable, Gold 3-Pin Right Angle XLR-F to Straight XLR-M, 20 ft.
Mogami GOLD STAGE-30 Microphone Cable, Gold 3-Pin XLR-F to XLR-M, 30 ft.
Mogami GOLD STAGE-30R Microphone Cable, Gold 3-Pin Right Angle XLR-F to Straight XLR-M, 30 ft.
Mogami GOLD STAGE-50 Microphone Cable, Gold 3-Pin XLR-F to XLR-M, 50 ft.
Mogami GOLD STUDIO-03 Microphone Cable, Gold 3-Pin XLR-F to XLR-M, 3 ft.
Mogami GOLD STUDIO-06 Microphone Cable, Gold 3-Pin XLR-F to XLR-M, 6 ft.
Mogami GOLD STUDIO-10 Microphone Cable, Gold 3-Pin XLR-F to XLR-M, 10 ft.
Mogami GOLD STUDIO-15 Microphone Cable, Gold 3-Pin XLR-F to XLR-M, 15 ft.
Mogami GOLD STUDIO-25 Microphone Cable, Gold 3-Pin XLR-F to XLR-M, 25 ft.
Mogami GOLD STUDIO-50 Microphone Cable, Gold 3-Pin XLR-F to XLR-M, 50 ft.